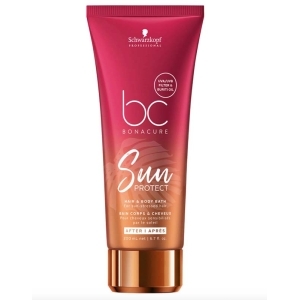 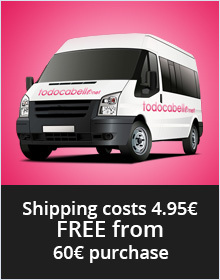 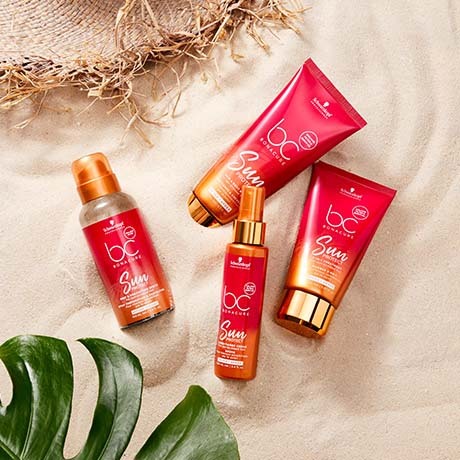 Take care of your hair in summer and take with you the products of the BC SUN line from Schwarzkopf wherever you go since you have them available in travel format. 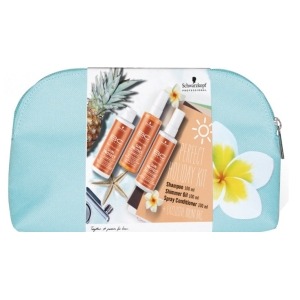 Also, take a Bikini Bag as a gift. 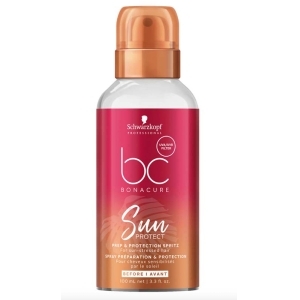 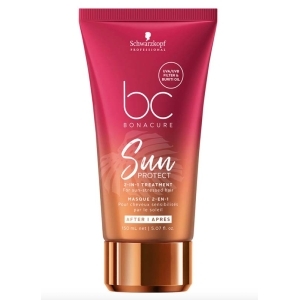 The NEW BC SUN PROTECT offers the perfect treatment for hair exposed to the sun, helps eliminate sea salt and impurities while revitalizing and beautifying the hair after exposure to the sun. 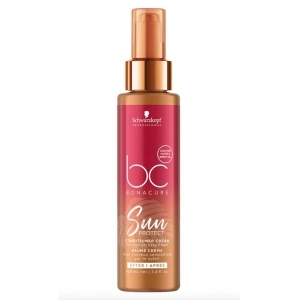 Its new formula contains UVA / UVB Filter, Buriti Oil and Seaweed Extract ingredients that nourish, protect and hydrate hair exposed to the sun.